One commercial property or several, we are able to work with many insurers offering portfolio packages or specialist cover for your type of property. Insurers often have their favoured types of commercial tenants, our years of expertise can direct you to the most appropriate insurer instantly. High Street, Village Green, Shopping Centre or Kiosk, we have access to a range of packages for retail outlets, including shops, cafés, restaurants, takeaways, hair and beauty salons (with treatment cover), with or without accommodation above. From Architects to Travel Agents, Dentist to mail order businesses, we are able to source cover for individual offices to office complexes. Quoted under Commercial Combined systems we insure a broad spectrum of warehouse units. Based in Sheffield this includes engineering units, mail order units and storage, to food wholesalers. The majority of our towns and cities were built because of the proximity of a water course. 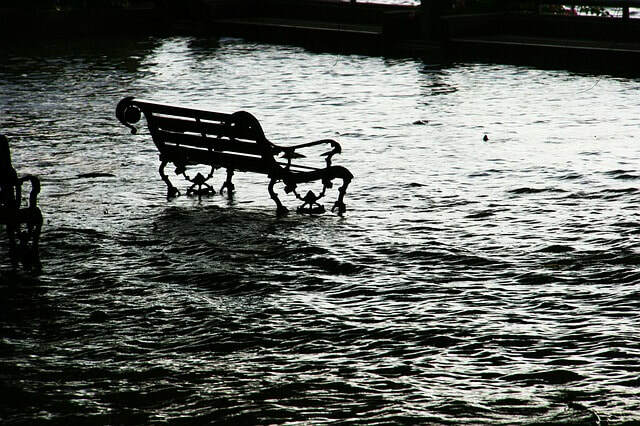 Therefore many business will fall within 1/4 mile of a river, so it is imperative that flood cover, or at least cover for other risks, is available to them. In Sheffield we experienced a flood in the 'balmy' summer of 2007, (who would have thought it?). In light of this we have gained experience in sourcing insurers and underwriters who will consider buildings and businesses in flood zones and know what is needed to make this a less arduous for our clients. Please call us if you would like us to help you find insurance for your property/business. It's a nightmare, once labelled - forever so. 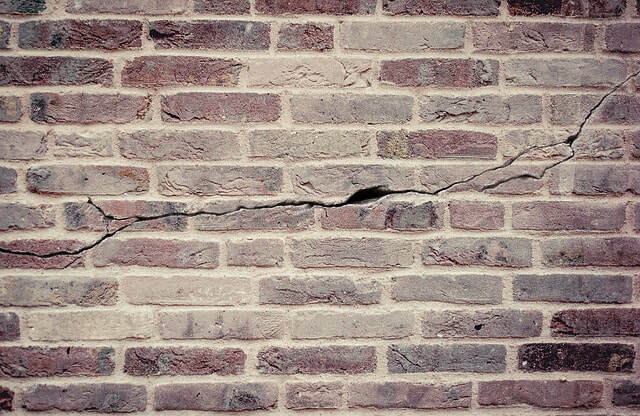 If you have found that your property has experienced subsidence you may also find that your insurer has hiked up the premium and you may feel like you tied you into their product forever. Not so, it's difficult but not impossible to change insurer, and like our flood insurers, these Underwriters specialise in Subsidence and movement of buildings and therefore covering them. It's all about evidence. Evidence of the scope of damage and the source; evidence of works undertaken and signed off; if you have this then we can help.